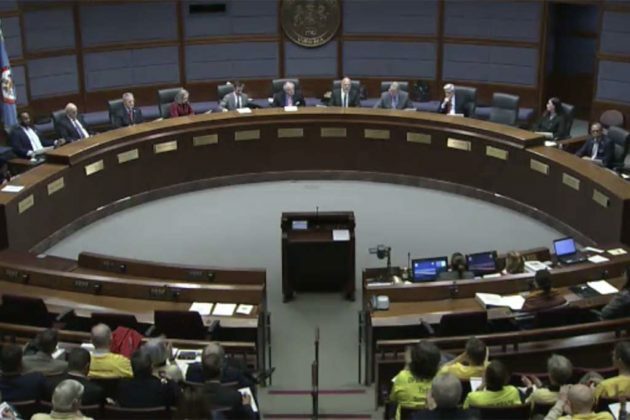 Dozens of Reston residents and locals showed up to testify in opposition to a contentious proposal that would increase the population density in Reston at the Fairfax County Planning Commission’s five-hour-long public meeting yesterday (Jan. 23). The proposed amendment to the zoning ordinance would increase the maximum allowed population per acre in the Planned Residential Community (PRC) district — Reston’s primary zoning district — from 13 persons to any number up to 15. 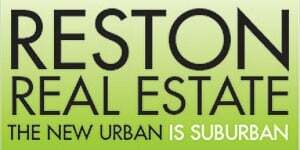 It would also allow residential development at a density of up to 70 dwelling units per acre — the current maximum is 50 dwelling units per acre — for properties designated for high density on an approved development plan and located in a transit station area planned for mixed-use within the Reston PRC District. Shortly before the meeting ended at 11:55 p.m., Vice Chairman and At-Large Commissioner James Hart deferred a decision on the item until Feb. 13. Yet, the commissioners still face a “nuanced” dilemma, from complicated numbers to whether it is better to raise the cap so that applications can come in as PRC or deal with applications zoned as PRM or PDC after the current PRC zoning is used up, he said. Most of the 29 who testified on what that decision should be urged the commission to reject the amendment. 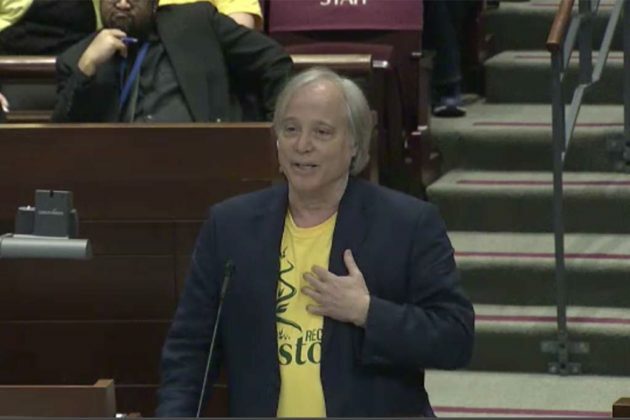 Opponents — many of whom wore yellow clothing to symbolize their unity against increasing the density — said raising the density cap will jeopardize green spaces, worsen traffic congestion, crowd schools and encourage development before infrastructure is in place. Many residents also voiced criticism that the proposal to raise the density cap was made without adequate community input and is based on faulty numbers. 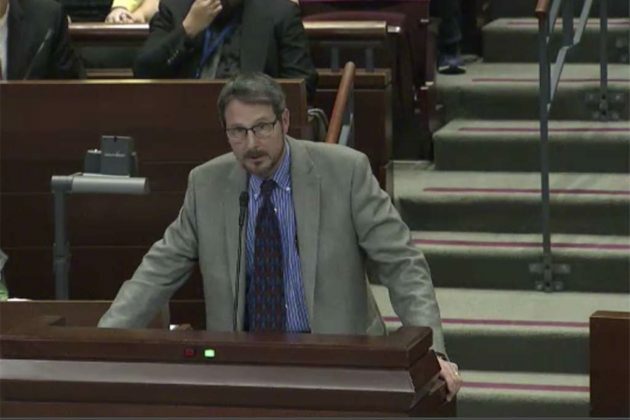 Dennis Hayes, the president of the Reston Citizens Association, testified that county staff worked on the PRC amendment over a short summer and only held information meetings with the community. “Meetings we were told would happen never occurred,” he said. He noted that the difference between a PRC capped at 13.7 versus 14.2 has not been demonstrated. Roughly half of a dozen people spoke in support of the amendment. 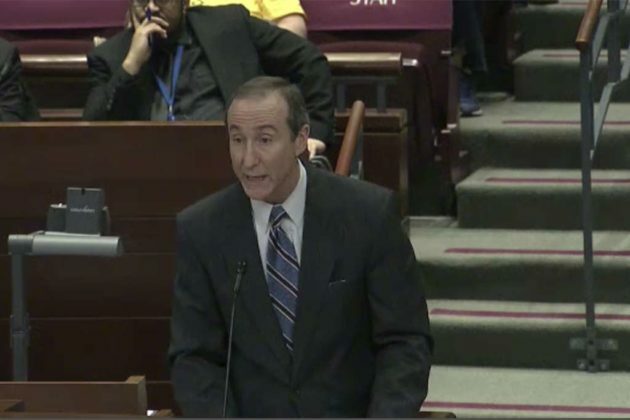 Mark Ingrao, the president of the Greater Reston Chamber of Commerce, argued that the amendment encourages balanced growth under the Reston Master Plan. Ingrao also said that concerns about an exploding population are overhyped. “It took over 50 years to reach [Reston’s] current population, and it will take decades to achieve full buildout under the plan,” he said. 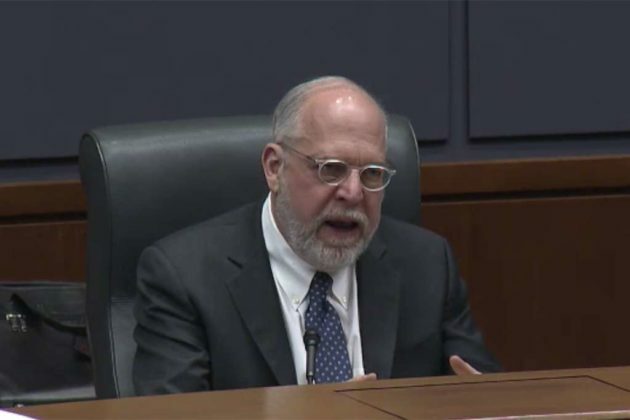 Mike Jennings, a Reston resident of 33 years, pushed back on the notion that the comprehensive plan did not include community involvement and that the Reston Planning and Zoning Committee is easily swayed to developers’ desires. The record will remain open for public comments until Feb. 13.